This McBride Home will be ready for move-in by January 2019 and is available for purchase now! 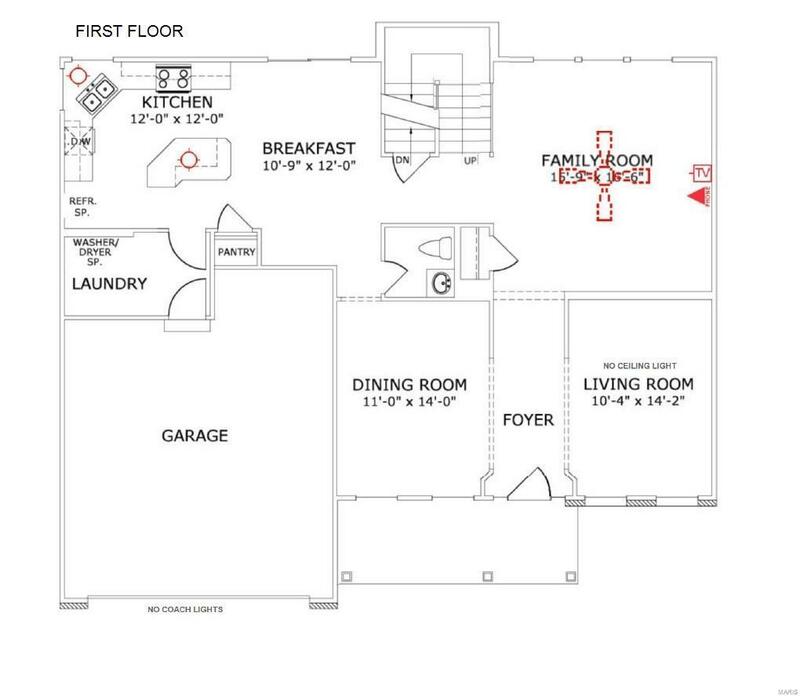 The "Hermitage II is a wonderful 2-story plan for any family! 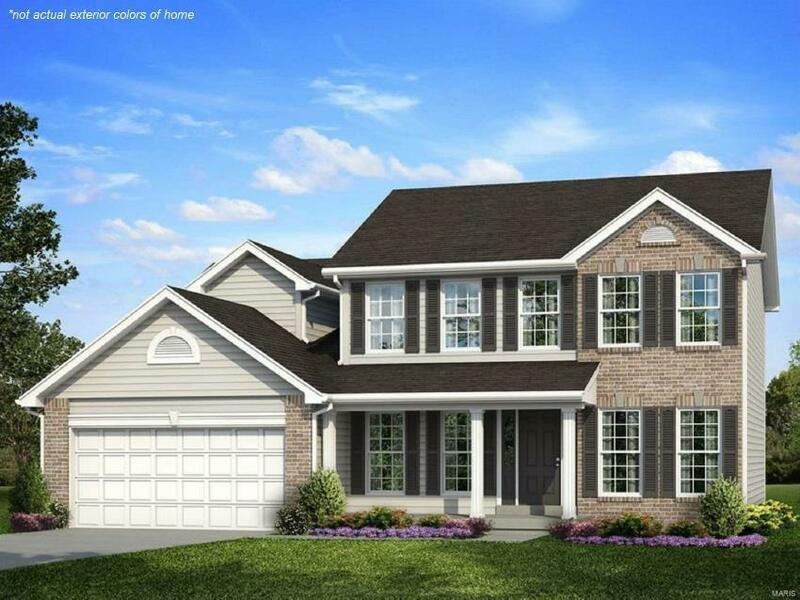 Located in our fabulous Cobblestone Crossing community, this 4 bedroom/2.5 bathroom home showcases an attractive colonial-style exterior with 2-car garage. The Kitchen includes Aristokraft cabinets in a Saddle finish, a large Kitchen island, bright countertops and electric smooth-top stove with matching appliances. 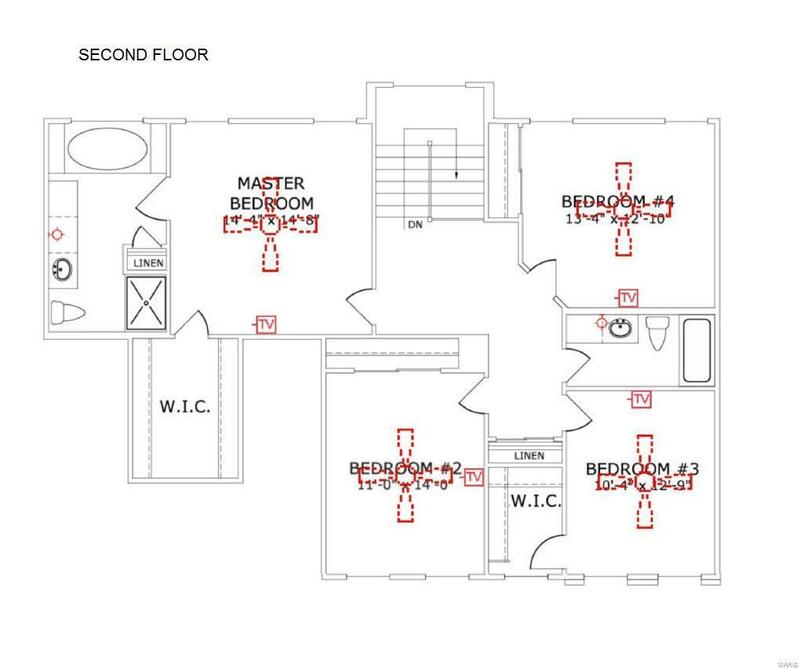 The Master Suite features a spacious walk-in closet and separate tub & shower tub in the Master Bathroom. 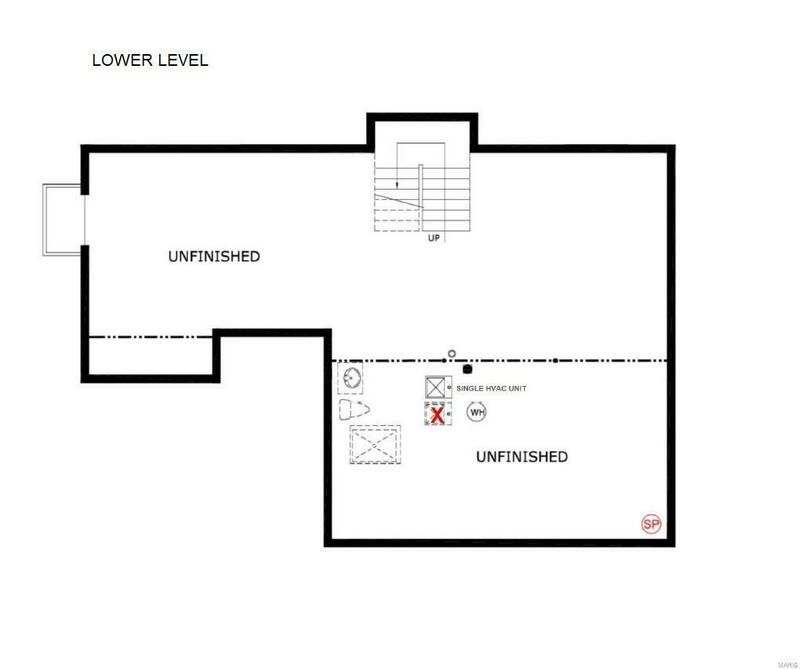 The basement has an egress window with window well for finishing a legal bedroom and a bathroom rough-in. Cobblestone Crossing amenities include a park pavilion, kids playground and two pickle ball courts. Please contact the On-site Sales Manager for more information about this home. Community Sales Office is open daily from 10:00am to 6:00pm 1342 Woodgrove Park Drive, OFallon, MO 63366.